We are a family run local Industrial Cleaning Company established in 1981. We carry out all aspects of Industrial Cleaning and have many contracts all over the Highland & Islands. We carry out Window Cleaning, Void Property Cleaning, Carpet & Upholstery Cleaning, cleaning of New Builds, Deep Cleaning, Contract Cleaning, Holiday Let Cleaning etc, all to an exceptionally high standard. Cleaner required to carry out cleaning in several sites around the Dornoch area. 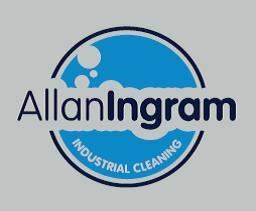 Get the latest jobs from Allan Ingram Industrial Cleaning Services Ltd sent direct to your inbox!